Charming & spacious , 4 bedroom gingerbread cottage on the main circle of the campground! Enjoy unique views of the park, the tabernacle & daily activities from a rocking chair on the beautiful front porch. Relax and catch some rays on the rear deck. 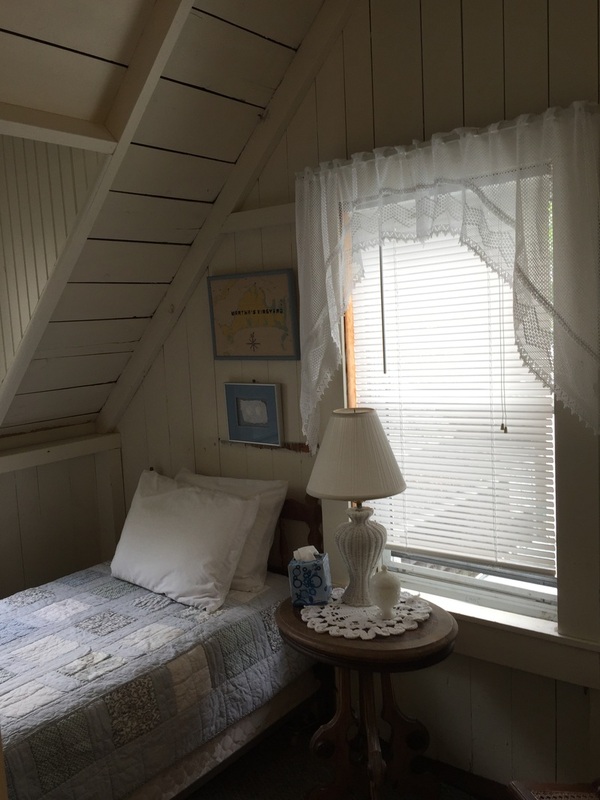 This cottage features a first floor master bedroom with full bath. A second full, family bath is on first floor. The second floor features 3 bedrooms. The front bedroom with full size bed has a private balcony overlooking the campground. There is another full size bedroom, half bathroom & third bedroom with twin size bed. Family meals can be enjoyed in the large & beautifully appointed dining room. Cook in the adjoining kitchen or on new gas grill on the back deck. 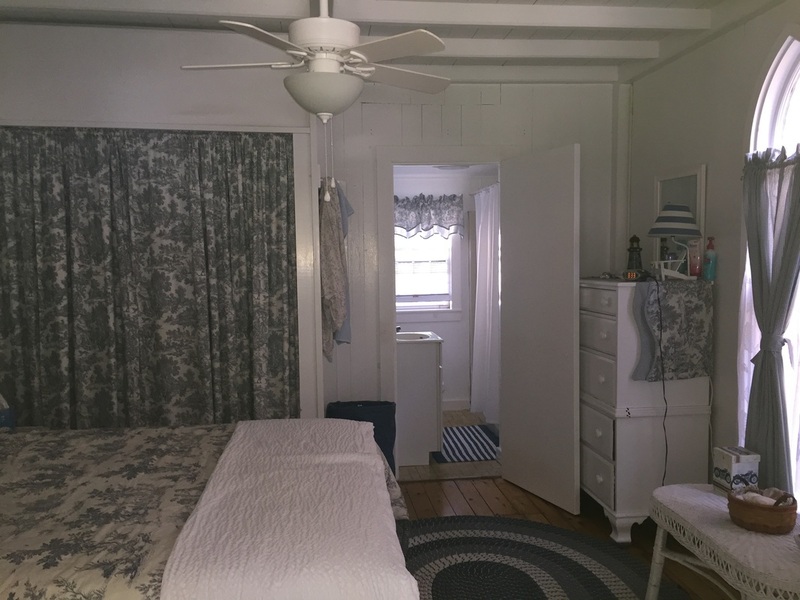 Kick back & relax in the cozy living room, complete with flat screen TV & Full size washer & dryer are conveniently located in a large room off the kitchen which has a view of Oak Bluffs harbor! 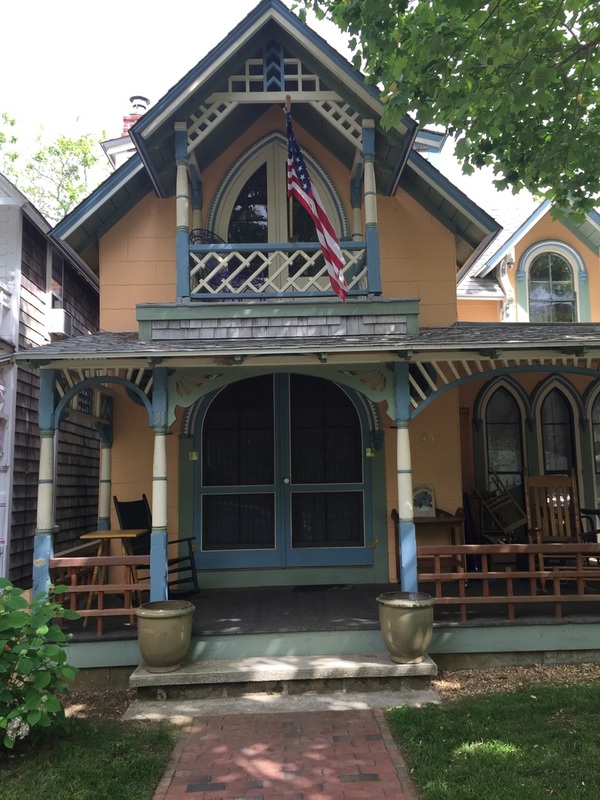 ​This quiet, tranquil setting is just steps from downtown Oak Bluffs. Walk to shops, restaurants, entertainment, beach, harbor etc. in minutes! Please inquire about rates for specific weeks.